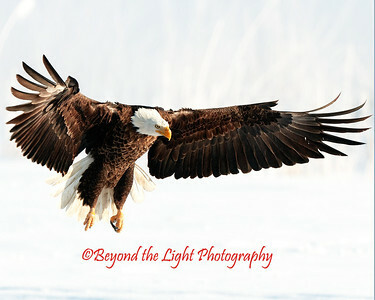 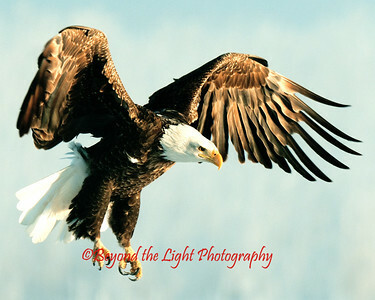 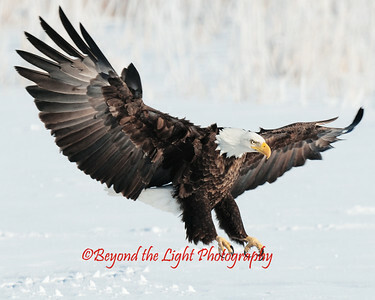 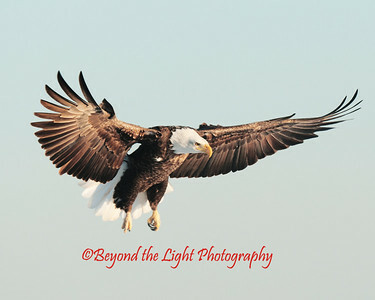 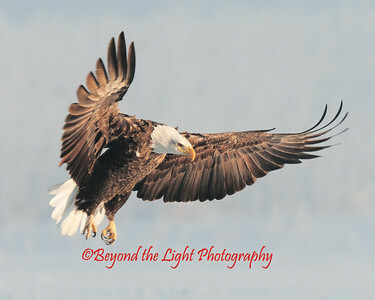 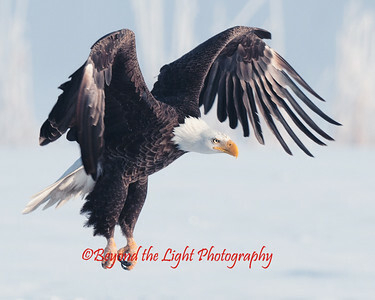 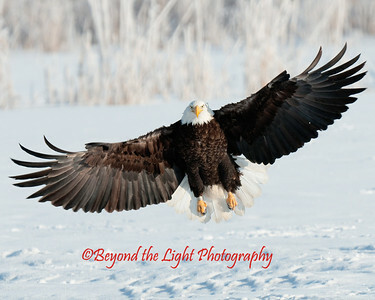 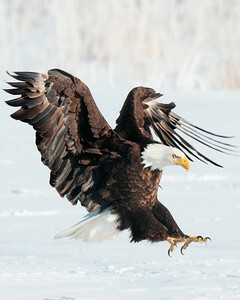 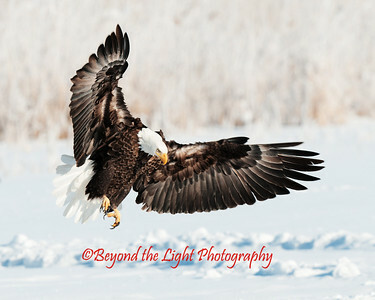 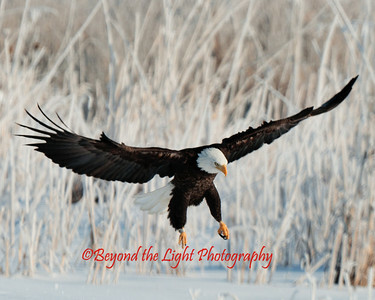 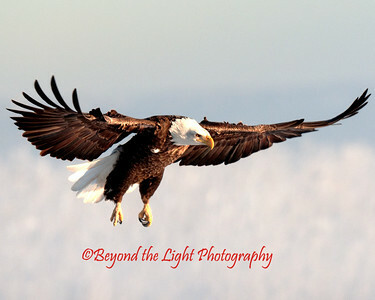 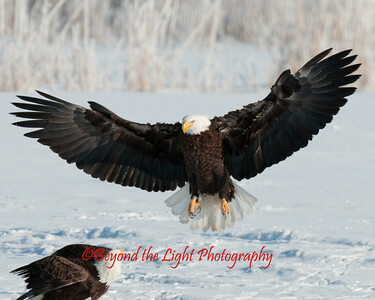 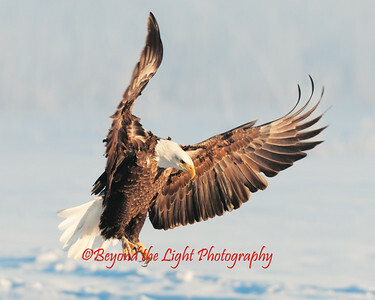 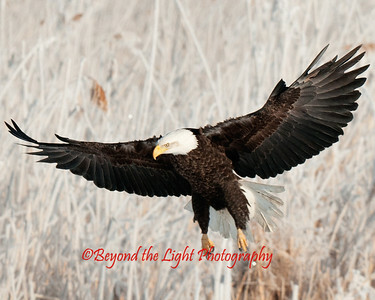 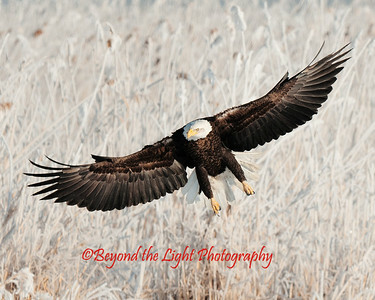 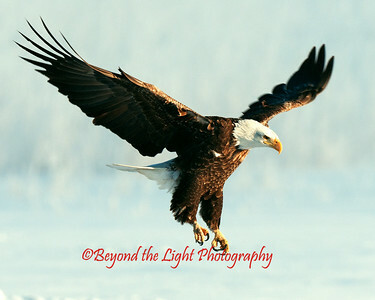 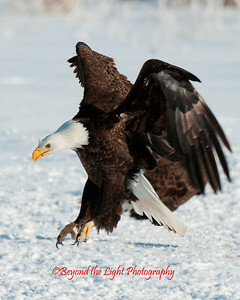 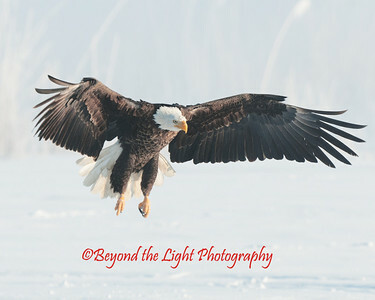 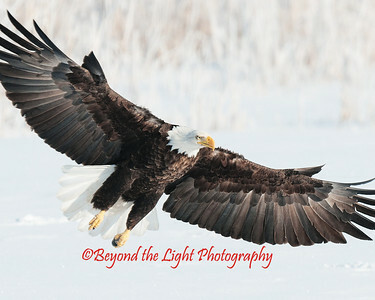 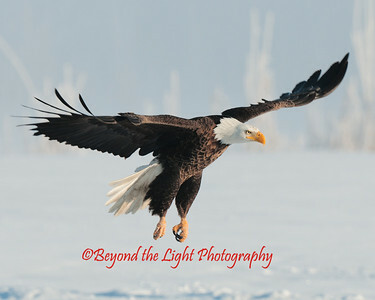 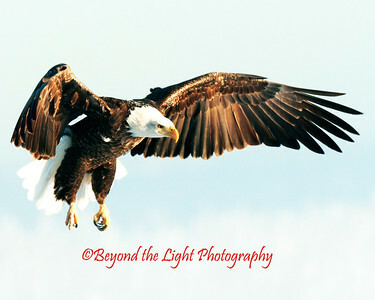 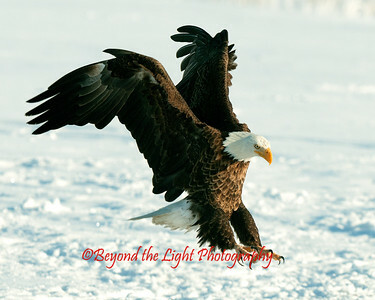 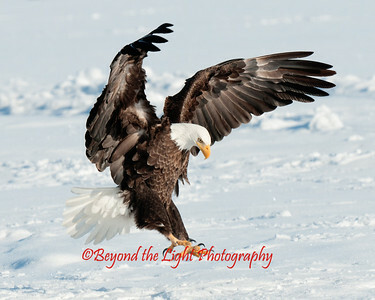 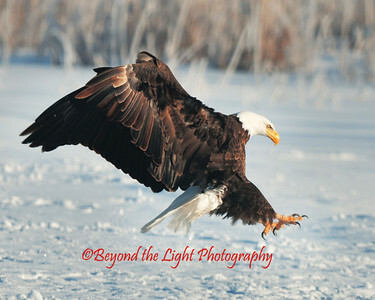 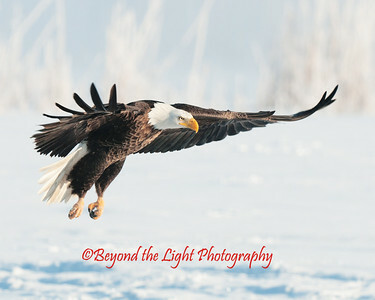 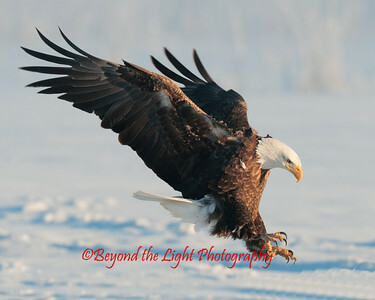 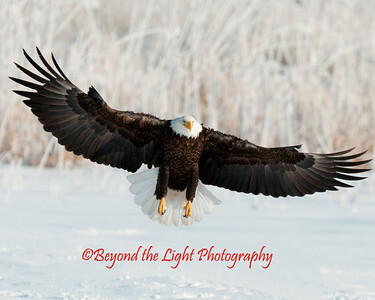 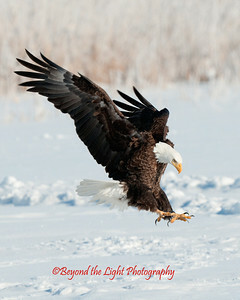 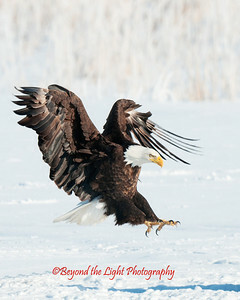 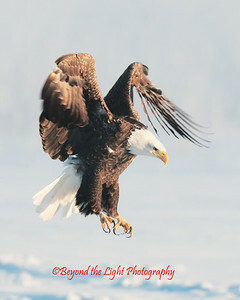 Bald Eagle about to land. 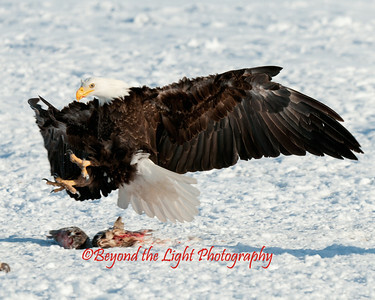 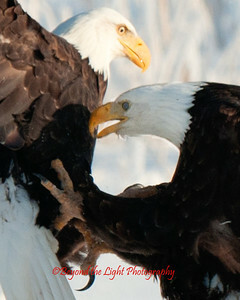 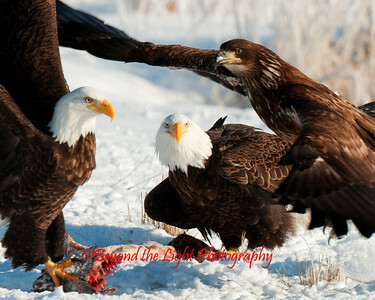 Bald Eagle willing to tangle for the fish. 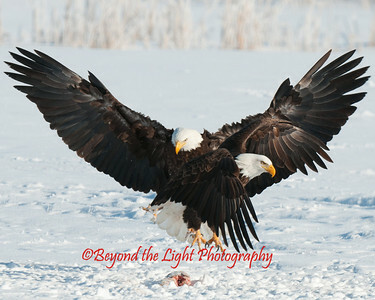 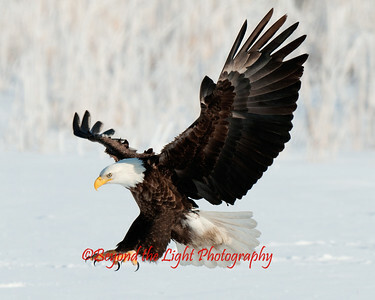 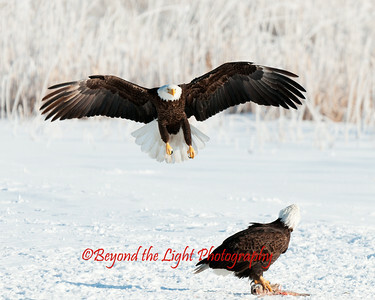 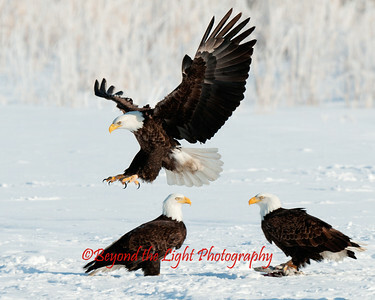 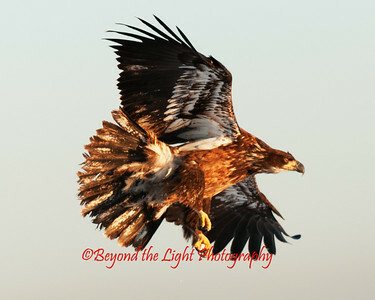 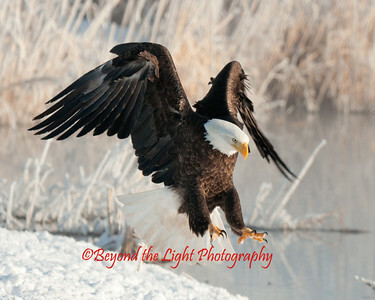 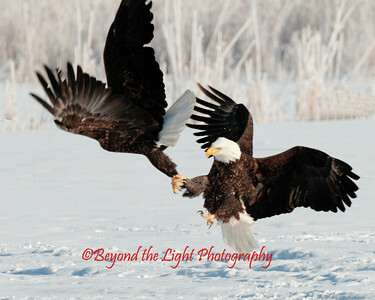 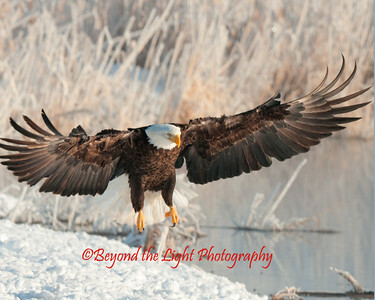 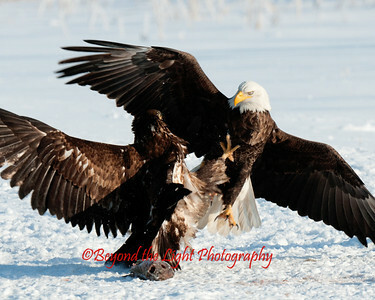 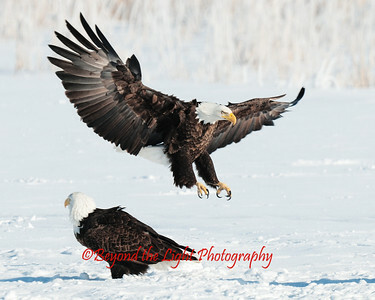 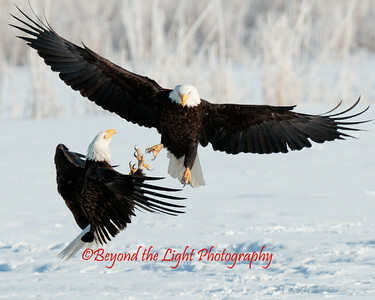 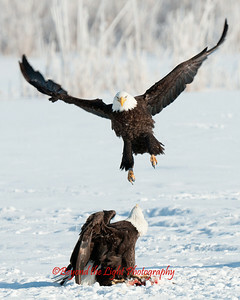 Landing action at Farmington Bay.